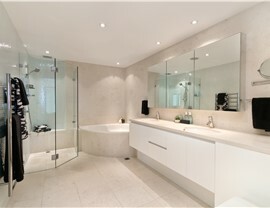 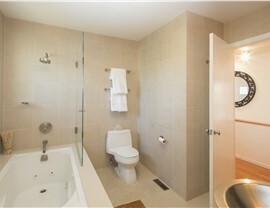 Our trained professionals work with your budget to add beauty and function to your bathroom. 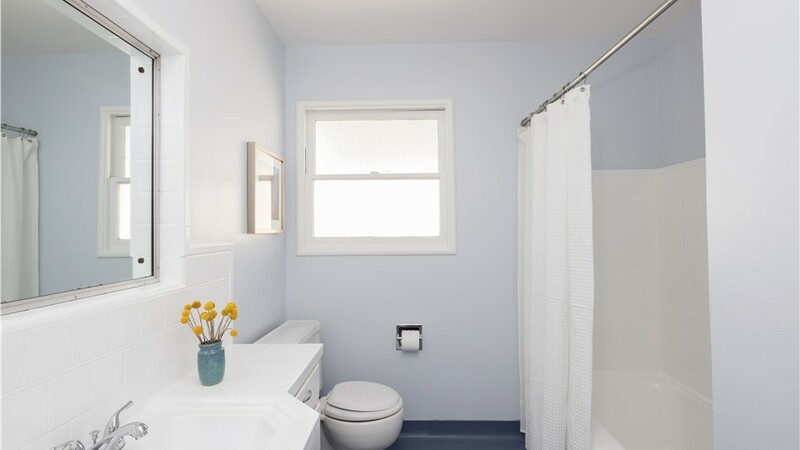 If you’re in need of bathroom renovation services in Elmira, NY, check out the expert care at Bath Planet of Southern Tier. 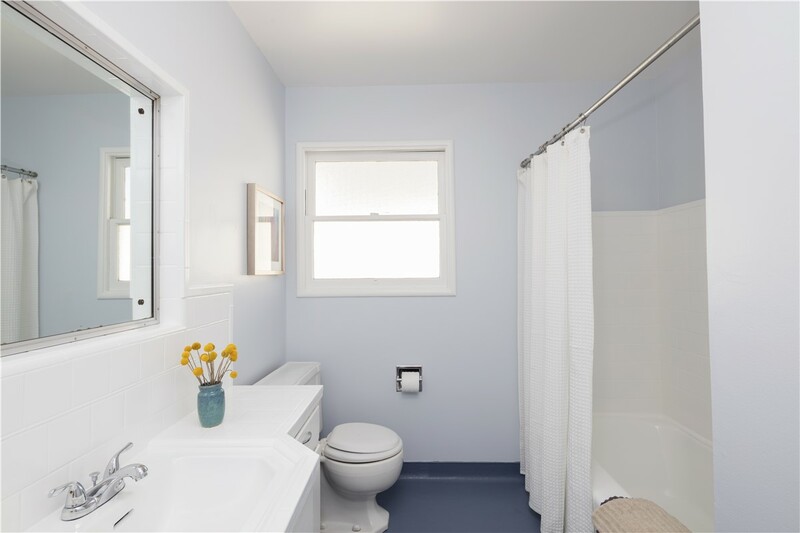 We offer professional Elmira, NY bathroom remodeling that is affordable and fast, ensuring that your bathroom remodel is thorough and completed as quickly as possible, all within budget. 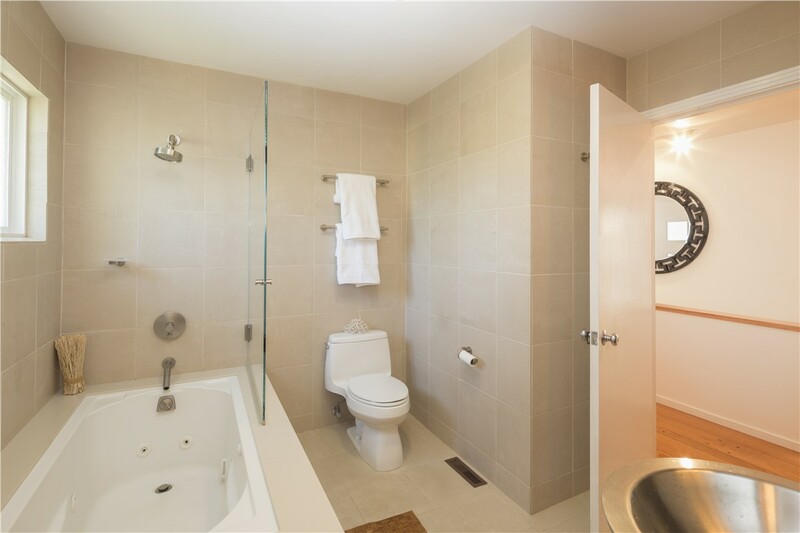 We offer a number of remodeling solutions for your bathroom, from durable new tubs to space-saving showers and secure walk-in bathtubs, we have exactly what you need to upgrade to the perfect bathroom! 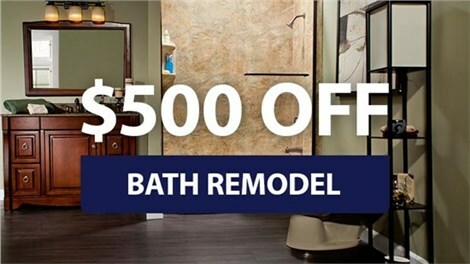 Bath Planet of Southern Tier is the professional bathroom remodeling company you’ve been searching for. 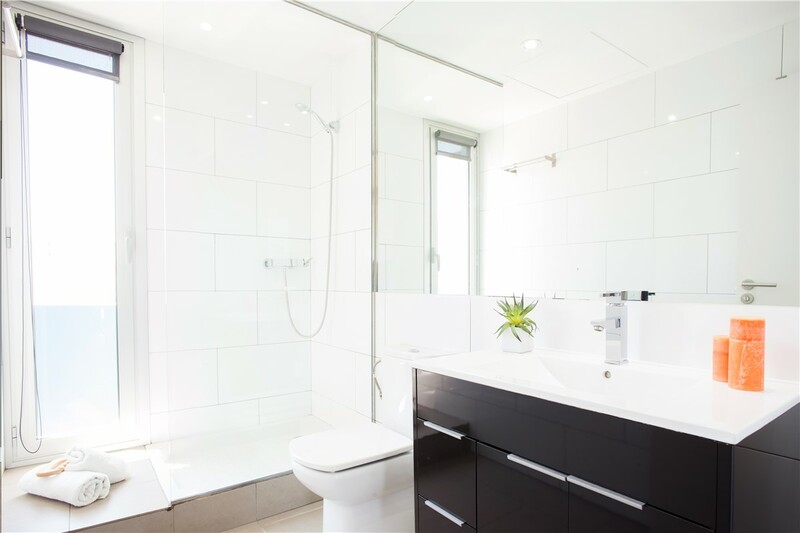 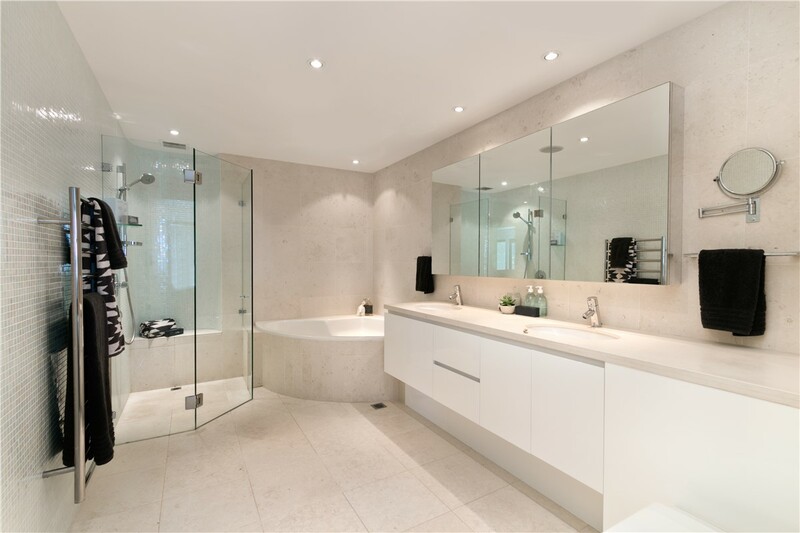 Learn more about how we can offer you the best in bathroom remodeling by contacting our friendly team members today. 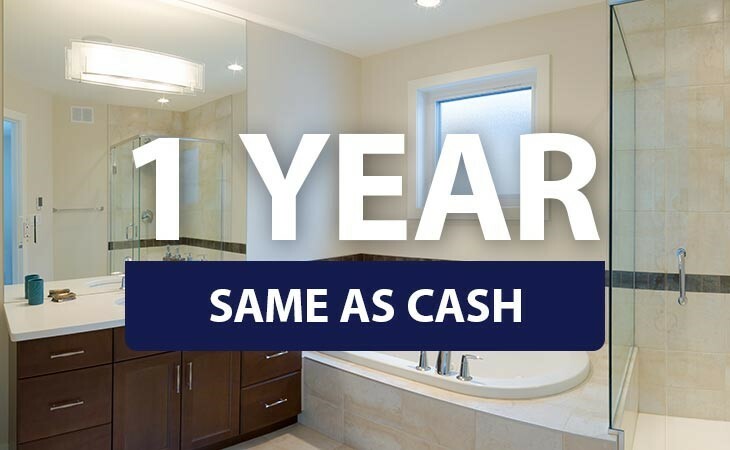 Give us a call or fill out our online form to schedule your free, no-obligation consultation.